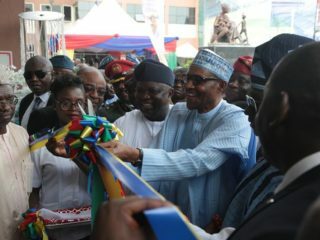 The Apex Igbo socio-cultural organisation, Ohanaeze Nd’Igbo, has asked President Muhammadu Buhari to remedy the shortcomings of his administration by running an inclusive government in the new year. President General of the organisation, Chief John Nnia Nwodo, in a statement in Enugu yesterday, said the President should embark on a deliberate policy aimed at bringing all Nigerians together as one great political family. 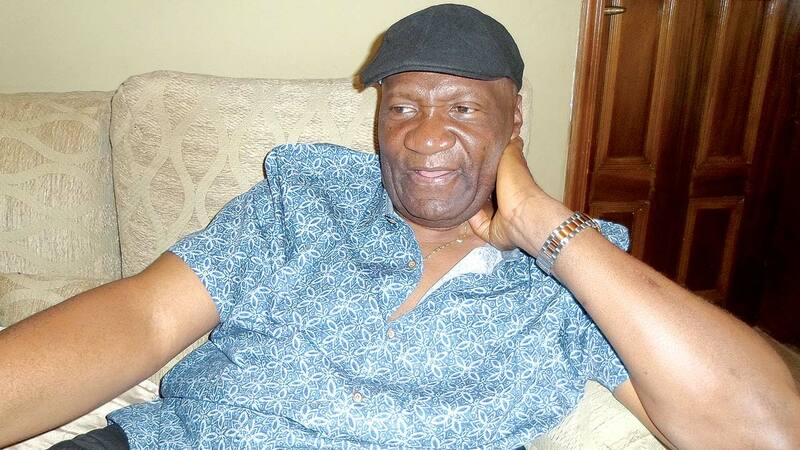 Nwodo, in his New Year message, said it is the responsibility of the President to put things right.Noting that “democracy remains the best form of government for the country”, the Ohanaeze leader said there was ample room for improvement, stressing that the new year provides an opportunity for the ruling All Progressives Congress (APC) to ameliorate the sufferings of the people. He stated that the clamour for the restructuring of the current political structure should be given due attention in the year, since, according to him, it remains the best option for stability of the country.Nwodo urged Nigerians to appreciate the enormous contributions of Ndigbo in the socio-political and economic development of the country, even as he called on Ndigbo to embrace peaceful living. In his New Year message, National Chairman of the Peoples Democratic Party (PDP), Prince Uche Secondus, assured Nigerians that the party would play robust roles to activate the nation’s polity. 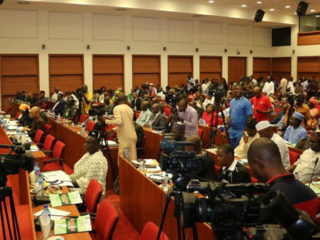 Secondus argued that the worst was over for the PDP, and that the party “was now ready and re-energised to play its statutory role in the polity, to deepen our democracy”. 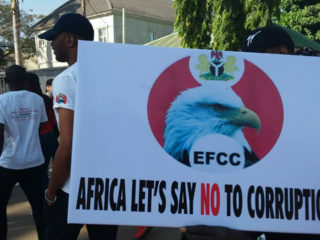 In the message released by his Media Assistant, Ike Abonyi, Secondus recalled that what anti-democratic forces planned against PDP in 2017 failed because God and Nigerians still wanted the party back in power.